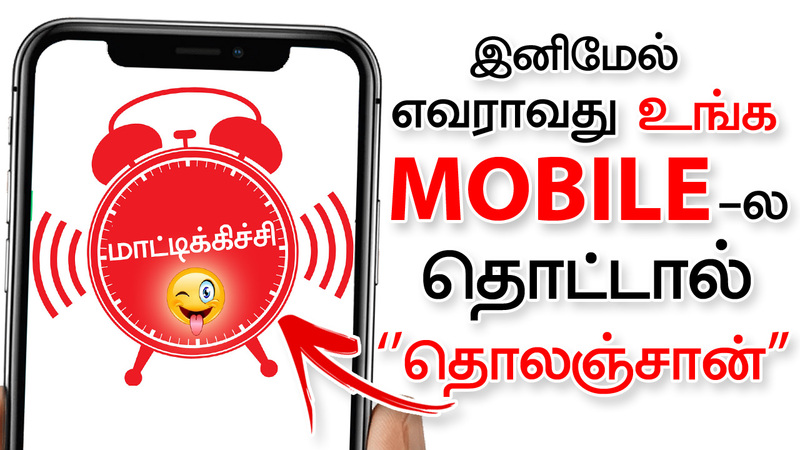 Hi, friends today in this post we have to see that how to set alarm if anyone touches your mobile. Please share this post with all your friends. Normally all peoples are not like to give their personal mobile to another. They do not like to share their personal details with other peoples. For that type of people, this app is useful for them. 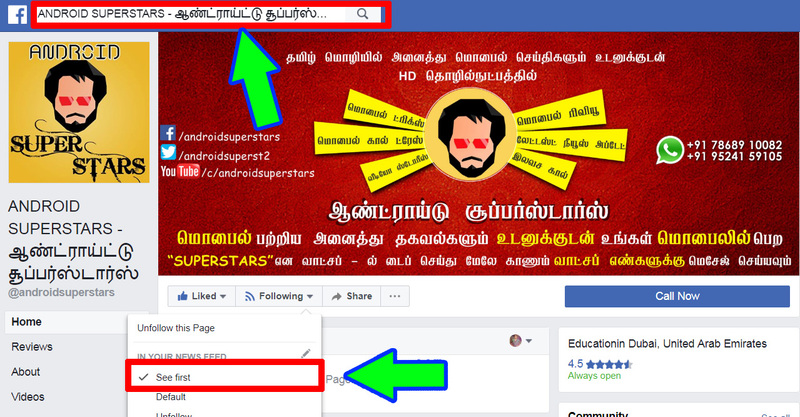 If this app is present in your mobile, if anyone touches your mobile without your permission, then it will give an alarm sound to you. Let’s see how it works. This is the anti-theft app that detects motion when someone tries to touch or disconnect the charger of your phone without your permission. This is the most reliable mobile safety alarm for your device. Don’t Touch My Phone app is an alarm with a password is the best for Mobile Lock as well with a great app for all model mobiles. – The alarm will ring immediately when someone touches your phone. – Discover who is trying to touch your phone. – Fingerprint to switch off the alarm. – Add delay to alarm sound.